This document provides a step-by-step, systemic approach to the change creation process. 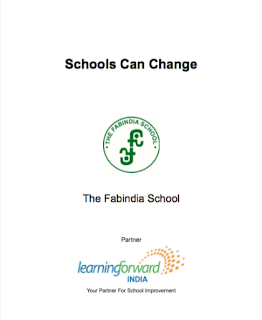 We are certain this work will be of invaluable help for school transformation. 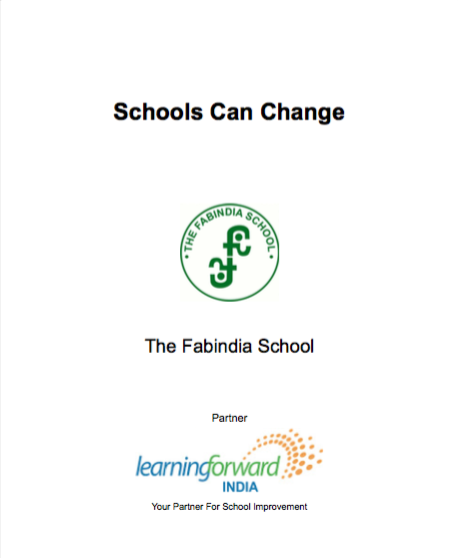 Sandeep Dutt, School Coach and the Founder Learning Forward India partners Karl Clauset of National Centre for School Change, for school culture transformation in India. Genuine effective school improvement requires leaders and teachers to be part of a broad-based, creative change system that focuses on generating improved teacher practices for enhancing student learning.